Do you have sleeping problems or if you are waking up frequently during the night, do you have trouble falling back asleep? 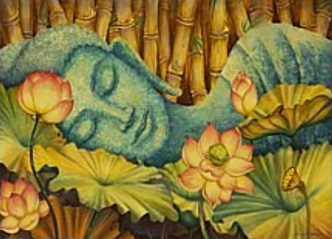 In this workshop we will talk about what is sleeping according to ancient Yogies, what are the differences between meditation and sleeping, and what is dreaming? We will also discuss about how long we need to sleep according to your body constitution. We will help you to find the causes behind your disturbed sleeping and recommend appropriate Yoga practices for better sleep. We will finish the “Yoga for better sleep” workshop with a short practice for you to experience the power of Yoga- ancient wisdom. You will see how soothing yoga practice can be an effective natural sleep remedy.